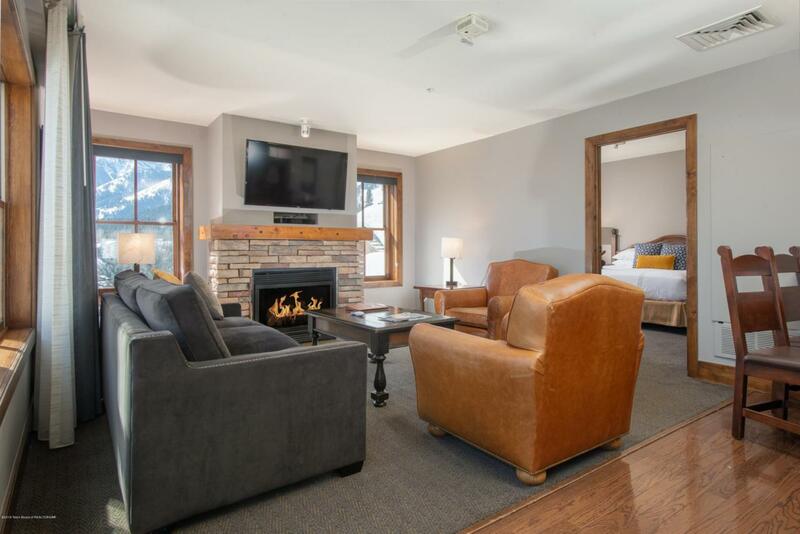 Two bedroom lock-off unit in a prime location on the Southeast corner of the Teton Mountain Lodge. This luxury condominium offers an open floor plan and outstanding views of the surrounding mountains. Property can be rented out short term and has excellent rental history. Owners enjoy Four Diamond amenities including indoor outdoor pools/hot tubs, fitness center, Spa, Ski Valet, and the Spur Restaurant.